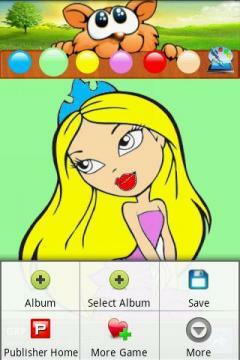 Coloring game for kids free - This is a wonderful coloring game for kids! Just make full use of your fancy imagination and have fun! Click a color button on the top of the screen. Then click the part of the picture you would like to make that color. · Set as your wallpaper. 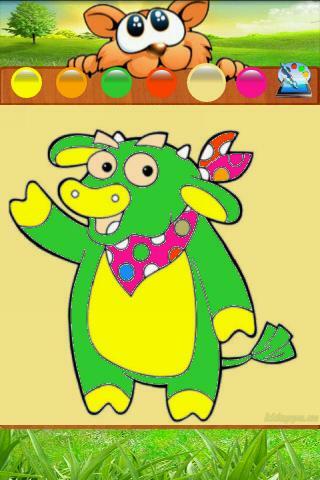 Finger Paint is Android’s touch painting application. Simple, Easy, and Fun! you can see a cute icon menu also.. like iPhone! ?